We are special Air Spring supplier from China, the vehicle model like, SCANIA, VOLVO, Mercedes-Benz, FORD, Freightliner, , HINO, etc., our products can be used for truck, bus, train, Freightliner, these kinds of vehicle, welcome to send us the inquiry, we will give you immediately reply . And we are also the manufacturer of custom made shock absorbers, tell us the OEM number, we send sample to you. As an OE supplier , we are one of the largest Air Spring manufacturers in China ,more than 2000 types ,mainly exported to Europe, north /south America, Southeast Asia, Africa, Mid East,, Eastern Asia, Western Europe. Air Spring for the following auto types: heavy duty, truck, car, sports car, bus and mini bus .More than 3000 models for various automotives and trucks. Focus can develop against customer's drawing or samples. 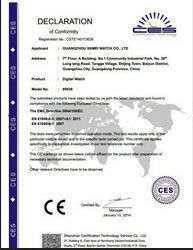 Warmly welcome the inquiry with OEM No. or KYB No. Customized designs are accepted. 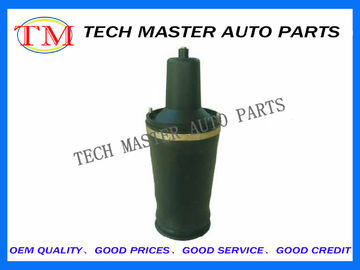 Good quality and competitive price with the prompt service to our esteemed customer all over the world! Advanced equipment .Good quality material and skilled craft ensures excellent filter function .Every Air Spring is tested before delivery. 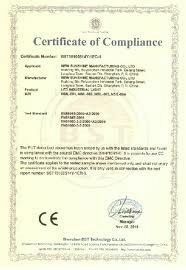 Warmly welcome to contact us for more details, we will work for you promptly.